A Farmer's Market date night is the perfect way to spend a Saturday in the Summer. Sunshine, fresh produce, a fun challenge and the one you love. Sounds pretty perfect right?? Summertime Picnic for Two or More! It's time to dust off that old picnic basket because June 18th is just around the corner! What's the big deal with June 18th? Well, it's International Picnic Day of course! That's right, every year June 18th is the official day of picnic fun! 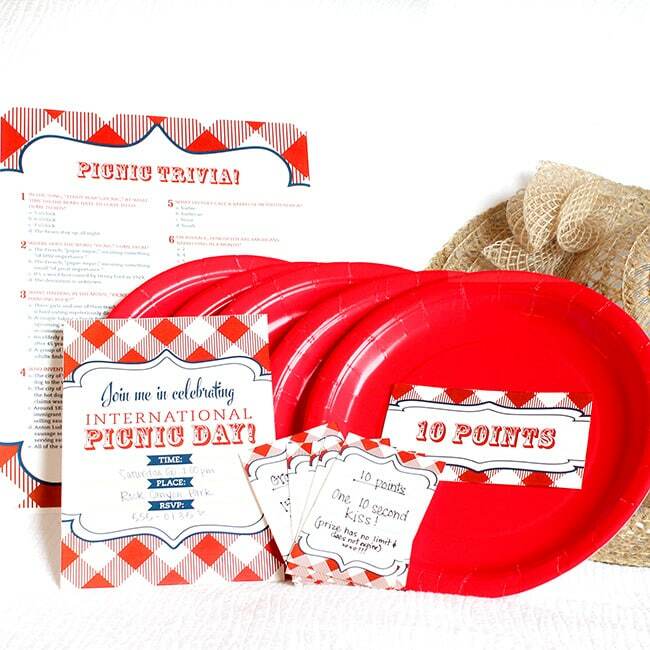 The best part is, the Dating Divas want to supplement your picnic with some darling FREE printables! The perfect group date to have fun while serving your community! 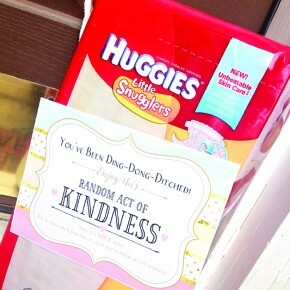 Today we have an awesome group date night idea that not only lets you have a blast with your friends but also gives you the perfect opportunity to perform random acts of kindness for those in the community around you! 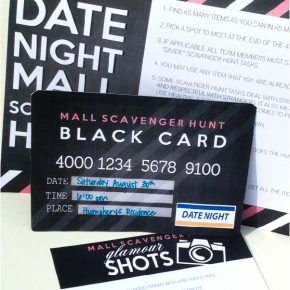 We have the ultimate list of service ideas to keep you busy all night long on this service scavenger hunt date night! 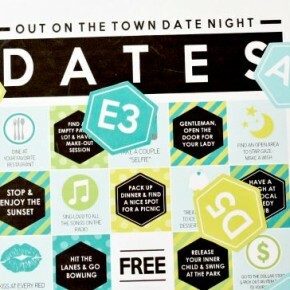 Date Night is served... on a Bingo Card! 3 DIFFERENT Date Night Cards all RIGHT HERE! 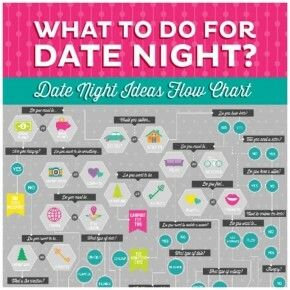 What's on the docket for your upcoming date night?! No plans? = No worries! We have 3 different date night cards for you to choose from! Yup, that's 3 date nights already planned for YOU! 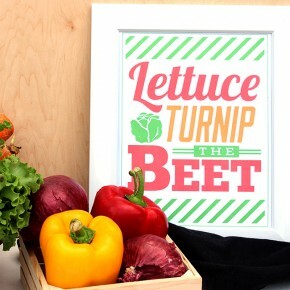 Amazing printables designed by Courtney at All Things Bright and Beautiful - We LOVE her! A DATE THAT AIMS TO PLEASE! On your next couples date night, take your hubby out and enjoy a date night that he will love! Saddle up, grab your man and your guns, and head on over to the shooting range for a date night idea that will please your man! 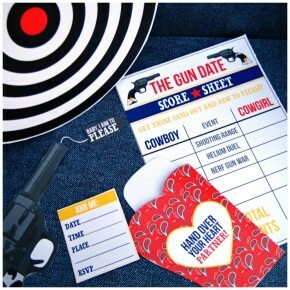 This date will have you aiming at the target and at your man's heart! What Should We Do For Date Night? Use the question prompts to narrow down the BEST date night for you and your spouse for that night! The typical Friday night question. You and your hubby finally have some time together, but now what? There are SO MANY ideas on The Dating Divas website, but which one should you do? 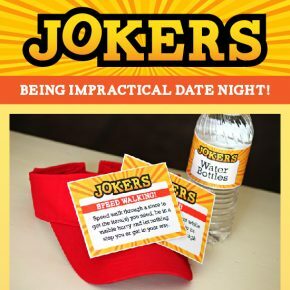 Jokers Being Impractical Date Night! A SWEET DATE NIGHT CELEBRATION THAT IS PERFECT FOR TWO! 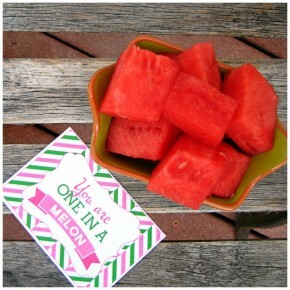 Did you know that August 3rd is Watermelon Day?! We have the perfect date night to celebrate this special holiday with love note cards that will show your husband how sweet love is! You both are going to love this date so much that you'll want to have a watermelon date all summer long.